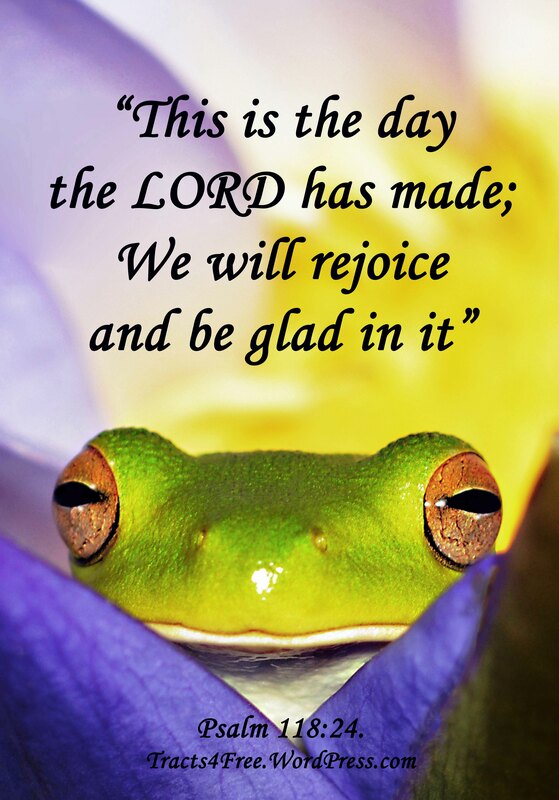 Frog Bible verse poster. Psalm 118:24. Photo and poster by David Clode. 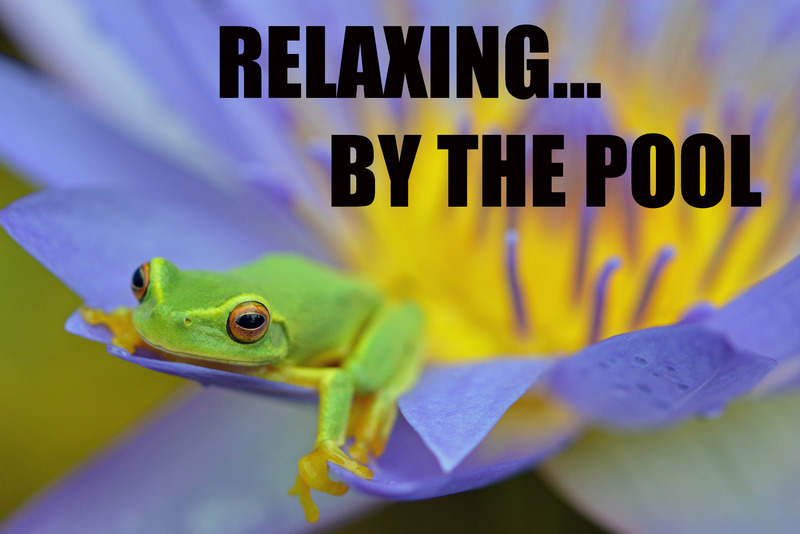 I hope you enjoy these Frog posters, which are free for you to download, print and share (but not for commercial use without my permission). 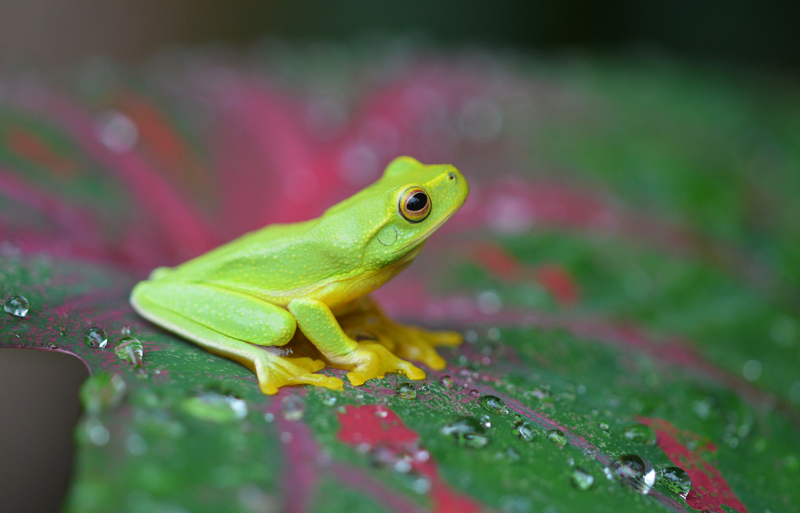 Northern Dwarf Tree frog. 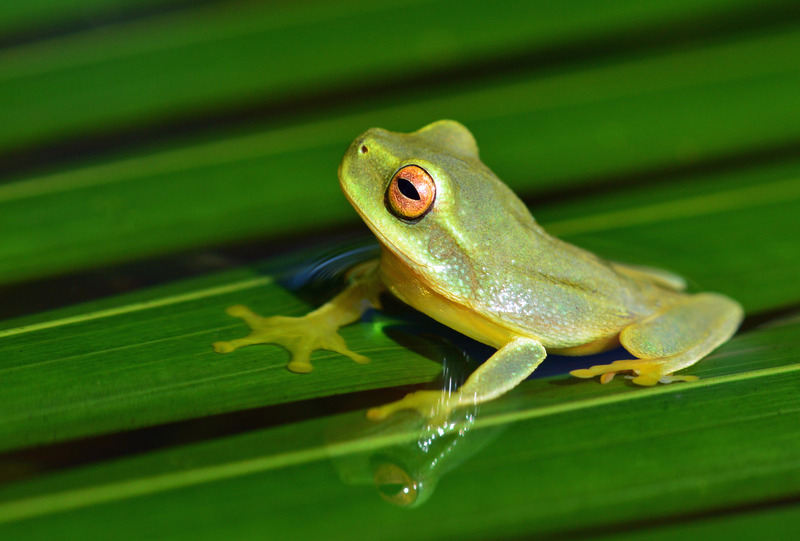 Litoria bicolor. Photo: David Clode, Cairns, Australia. ” I have issues!”. 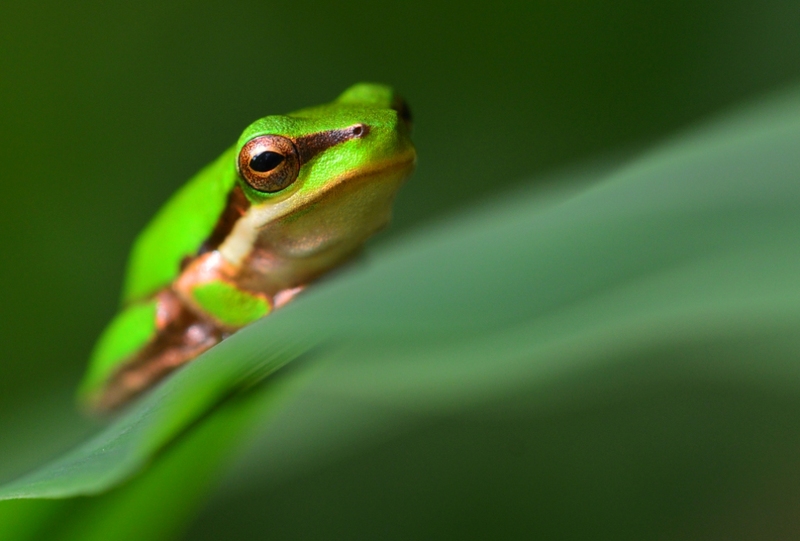 Green tree frog Litoria caerulea. Frog poster by David Clode. 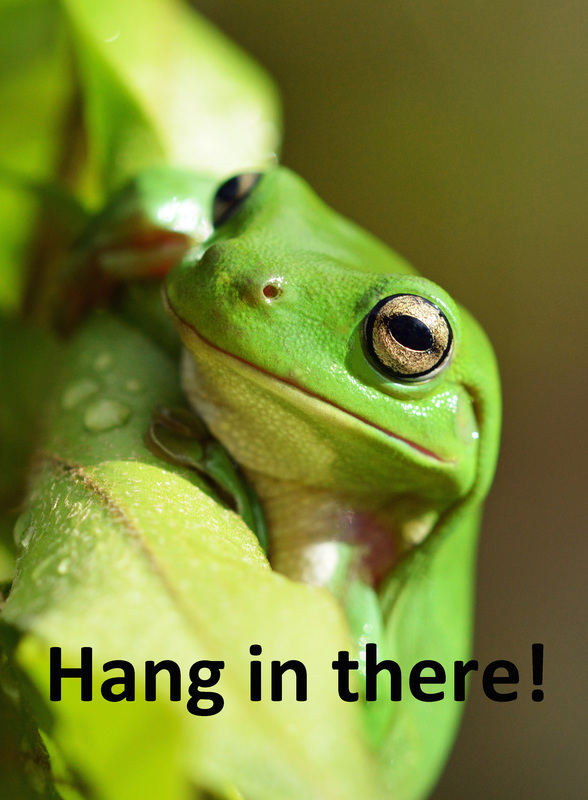 “Hang in there!”. Frog poster by David Clode. 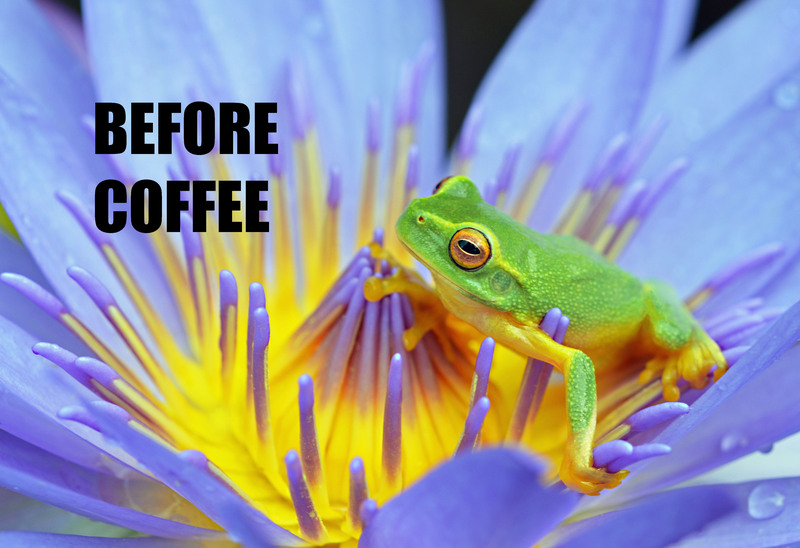 “Before Coffee”. Frog poster by David Clode. 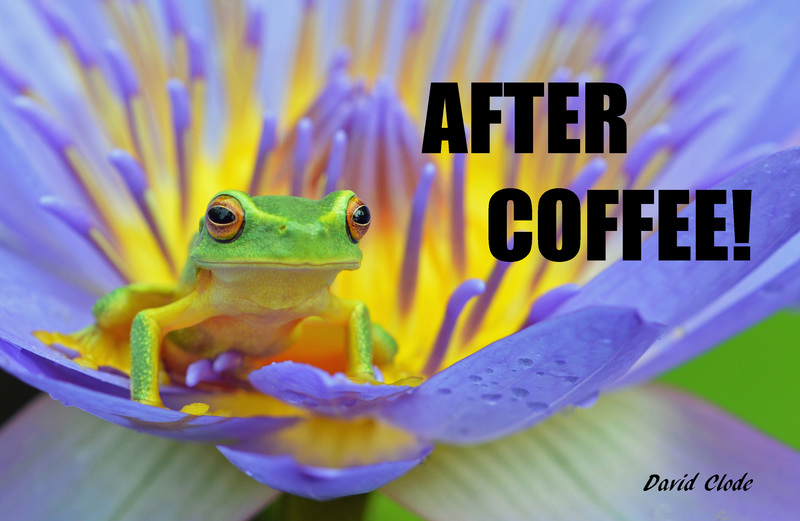 “After Coffee!”. Frog poster by david Clode. 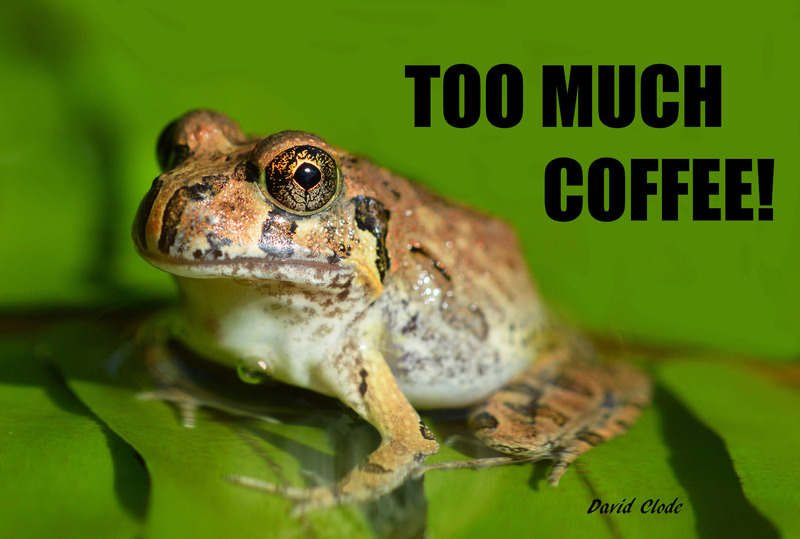 “Too Much Coffee!”. Frog poster by David Clode. 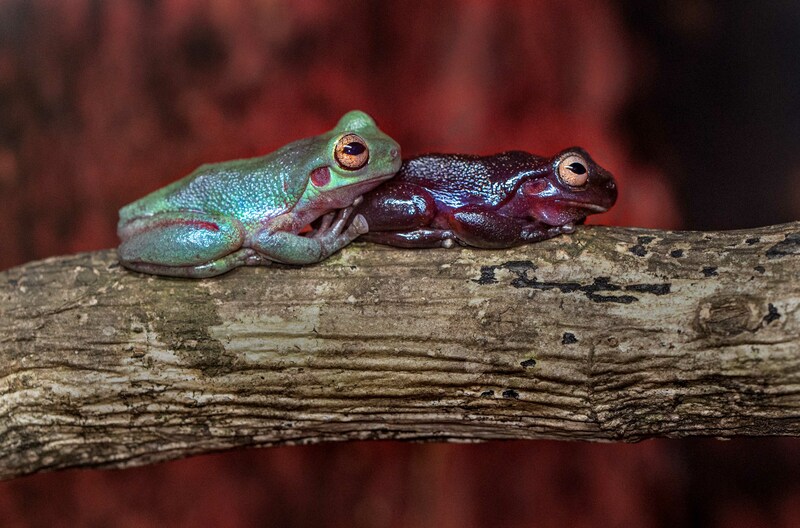 A male Dainty tree frog trying to attract a female. 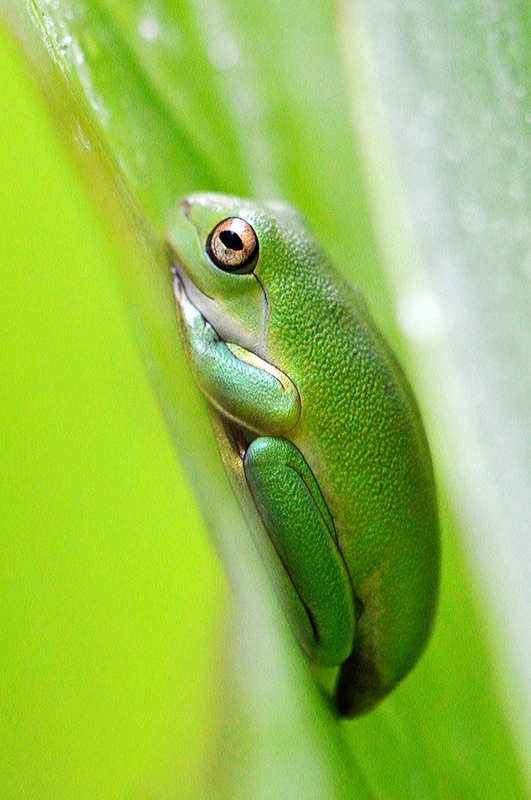 Litoria gracilenta. Photo: David Clode. 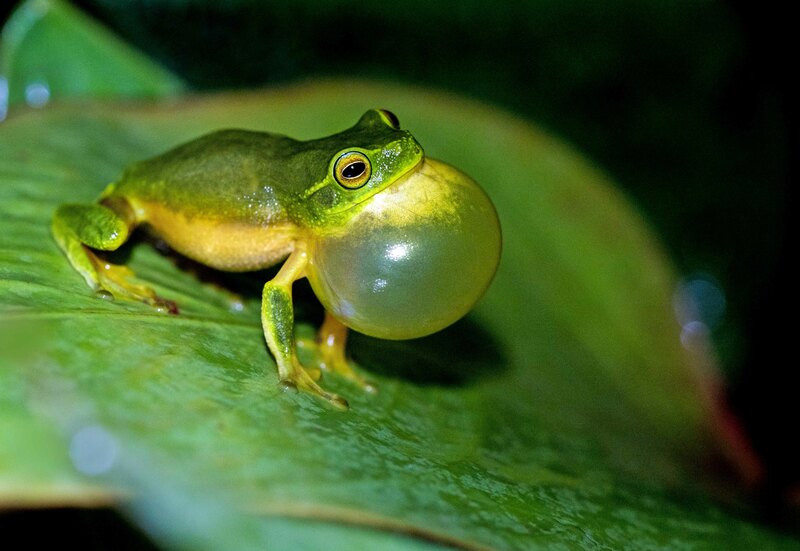 Male Dainty Tree Frog doing a mating call. Photo: David Clode. 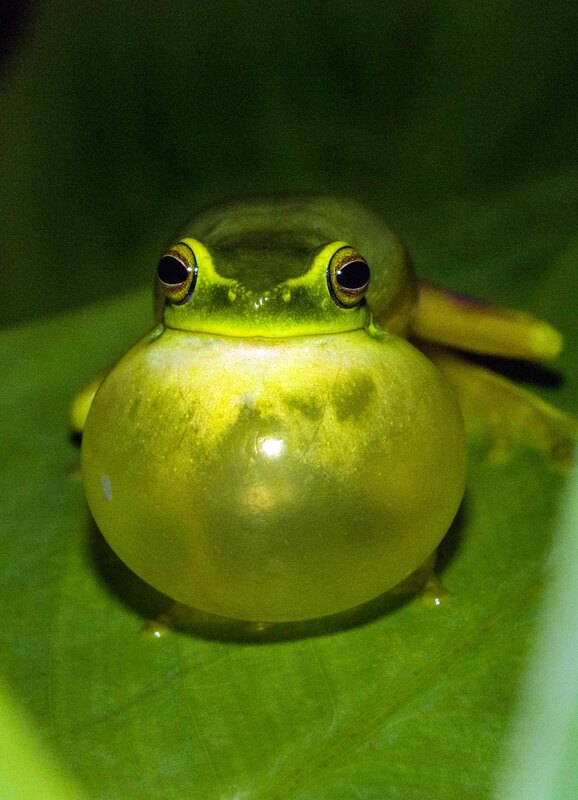 Eastern water-holding frog. Photo: David Clode. 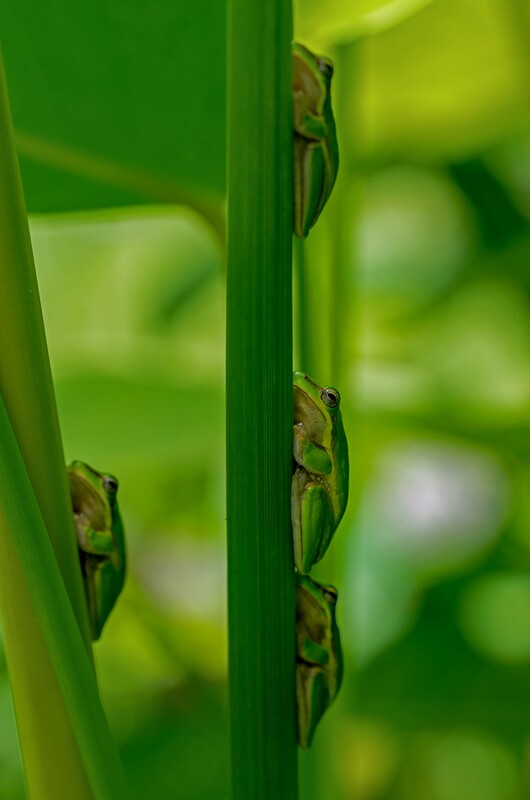 Cave-dwelling Tree Frogs, Litoria cavernicola. Photo: David Clode, taken at Hartleys Crocodile Adventures. 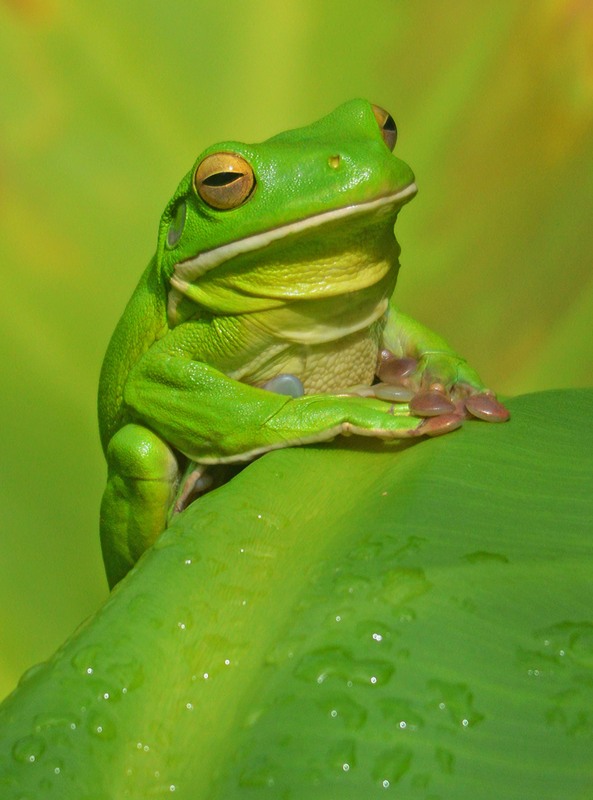 White-lipped Tree Frog. photo: David Clode. 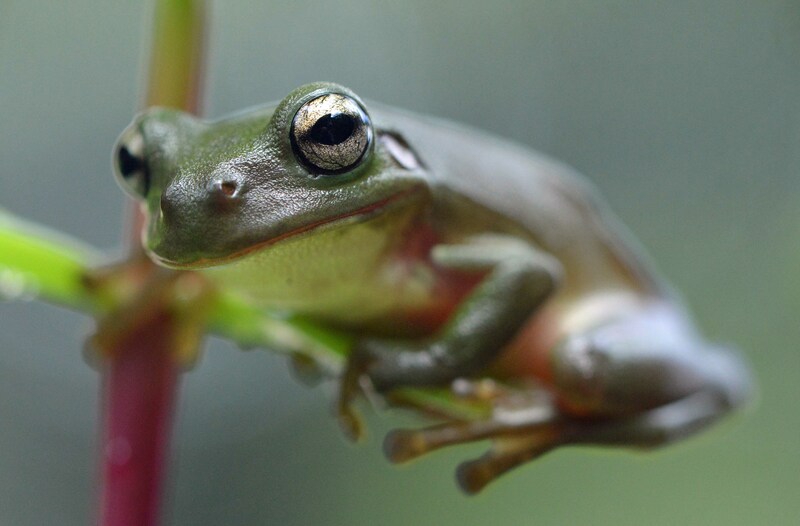 Northern dwarf tree frog. Photo: David Clode. 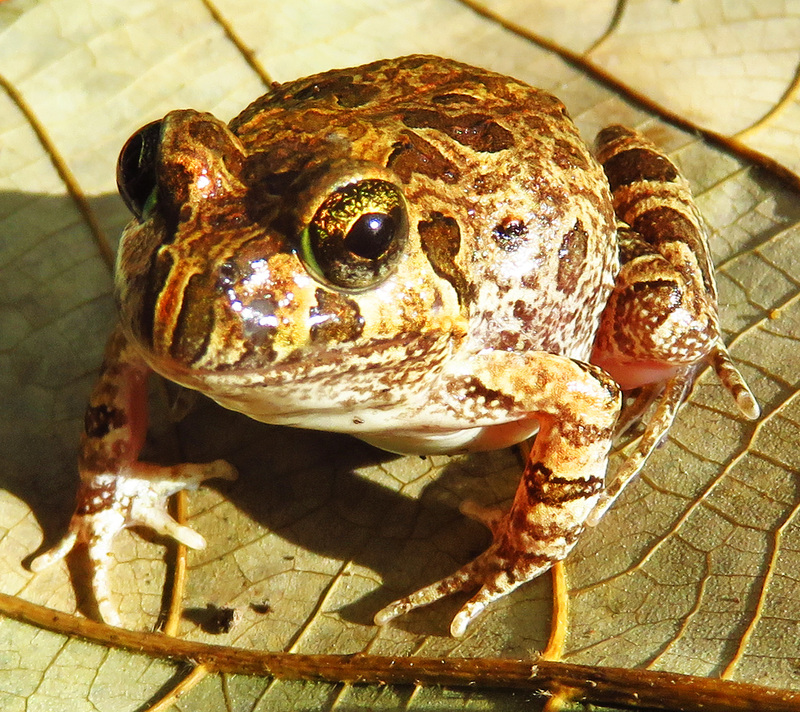 Ornate Burrowing Frog Limnodynastes ornatus. 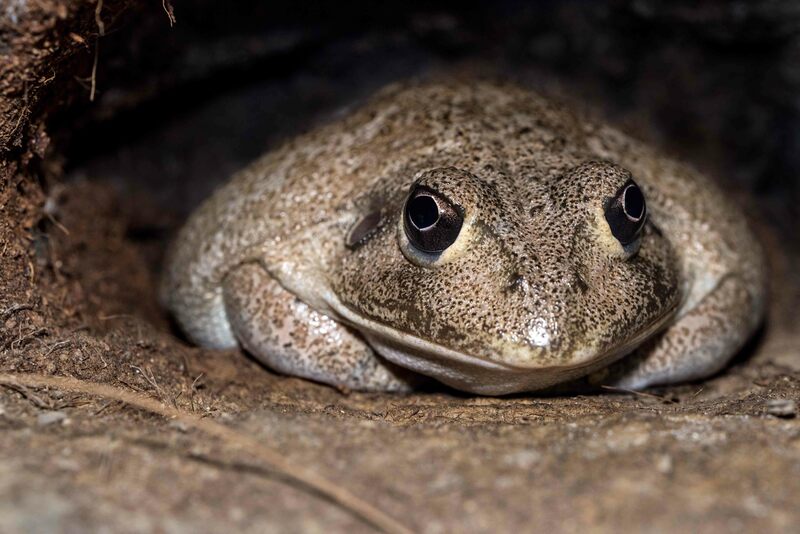 same species as the frog in the poster above. Photo: David Clode. 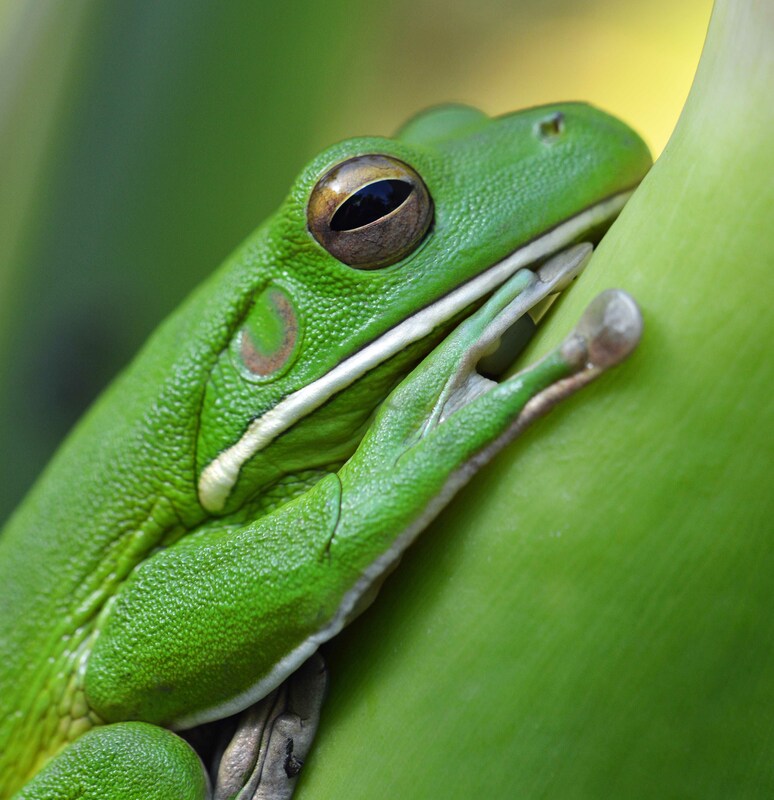 Litoria caerulea Green Tree frog. Photo: David Clode. 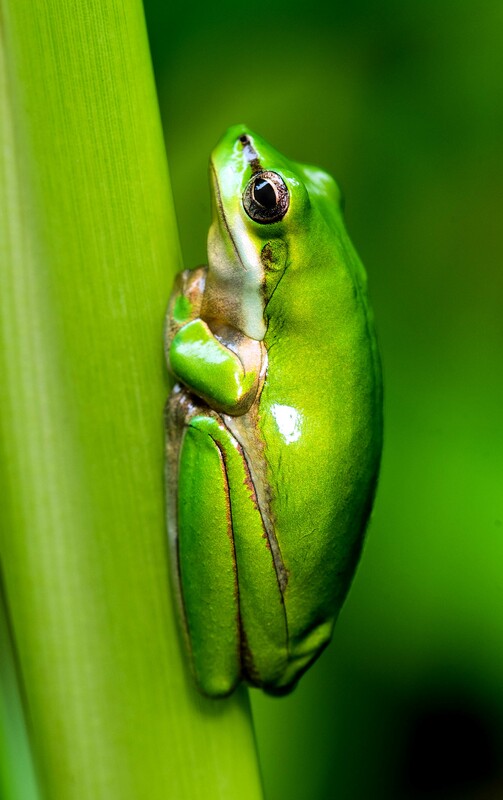 Green Tree Frog Litoria caerulea. Photo: David Clode. Looking down from his penthouse perch. Northern dwarf tree frog Litoria bicolor. Photo: David Clode. 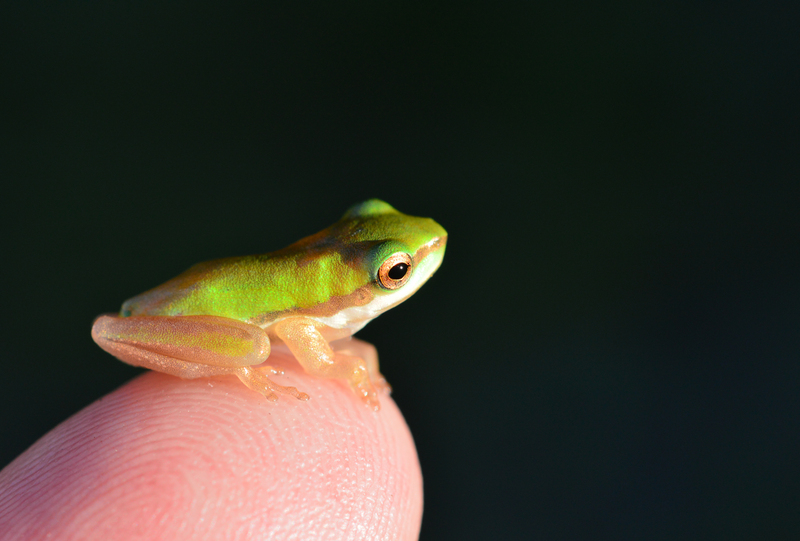 Baby tree frog (Northern Dwarf tree frog). Photo: David Clode. 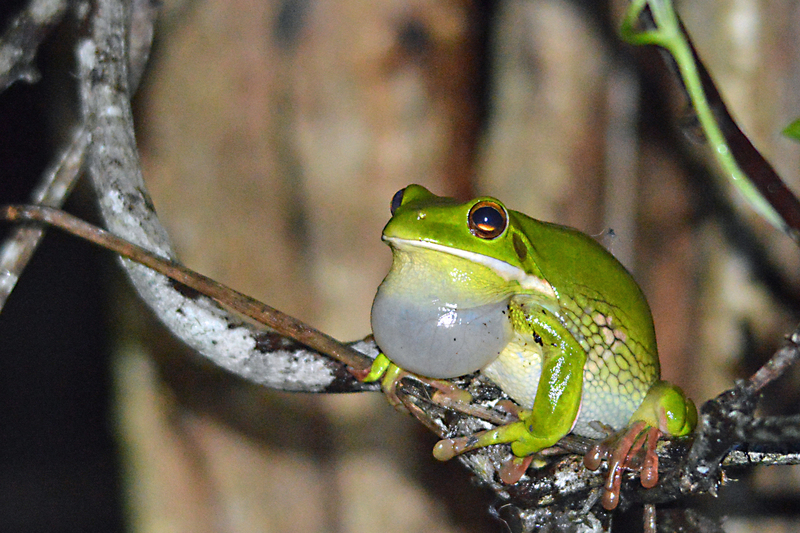 A male White-lipped tree frog calling to the females, to make more baby tree frogs. 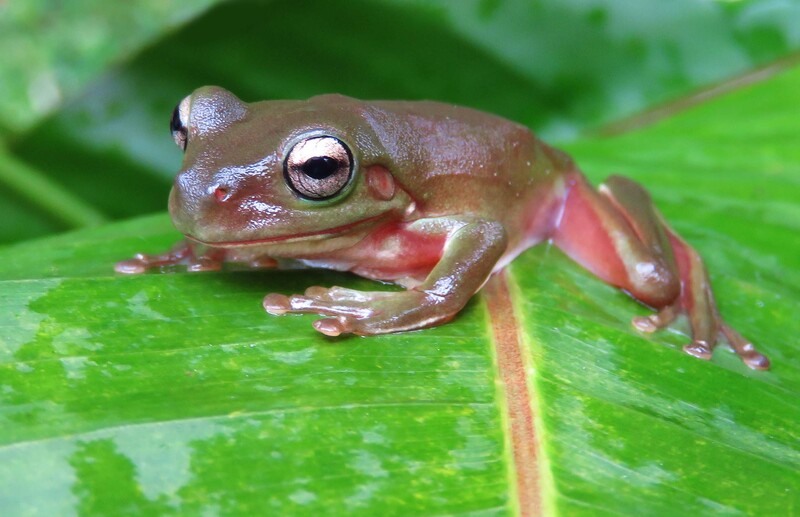 Litoria infrafrenata. Cairns Cemetery wetland. Photo: David Clode. The king of the castle! 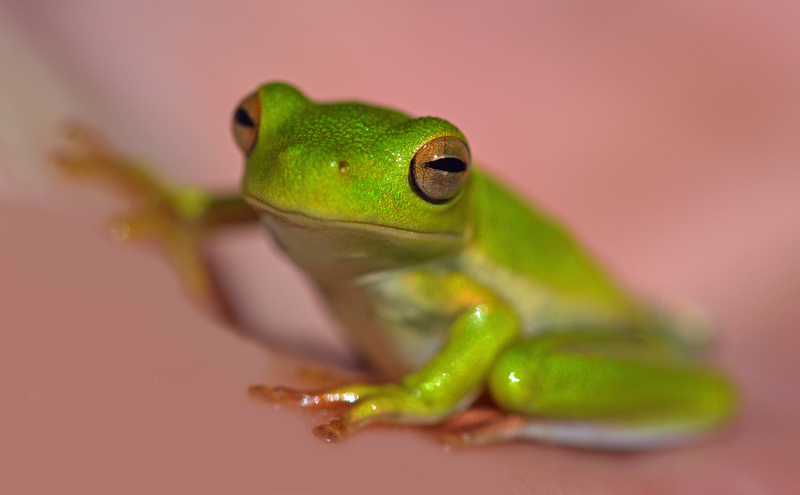 White-lipped tree frog (male, I think). Cairns Botanic gardens. Photo: David Clode. 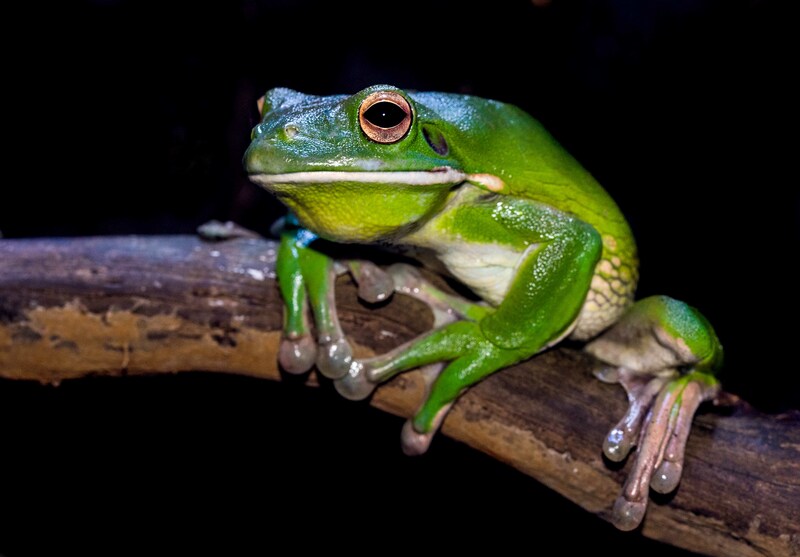 White-lipped Tree frog (female, I think, hanging around the male pictured above). Photo: David Clode. A newly emerged baby treefrog has found a nice home between two big tropical leaves. Photo: David Clode. 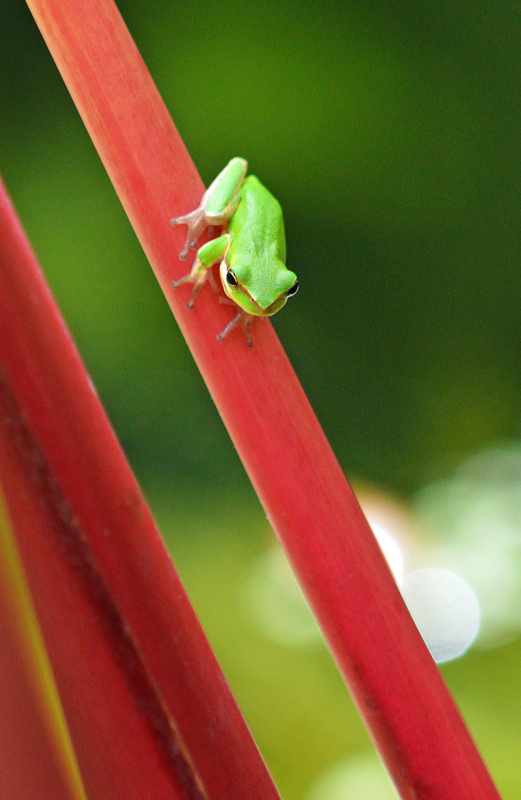 A Dainty tree frog sits on a caladium leaf. 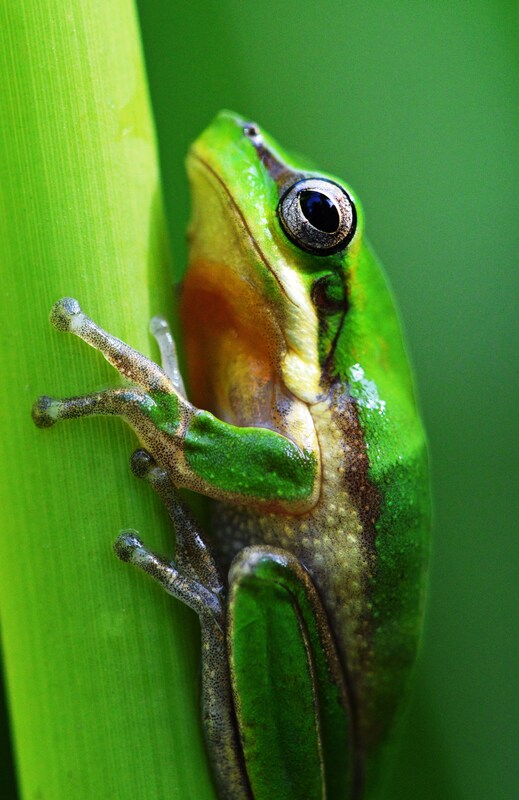 Dainty or graceful tree frog Litoria gracilenta. Photo: David Clode. 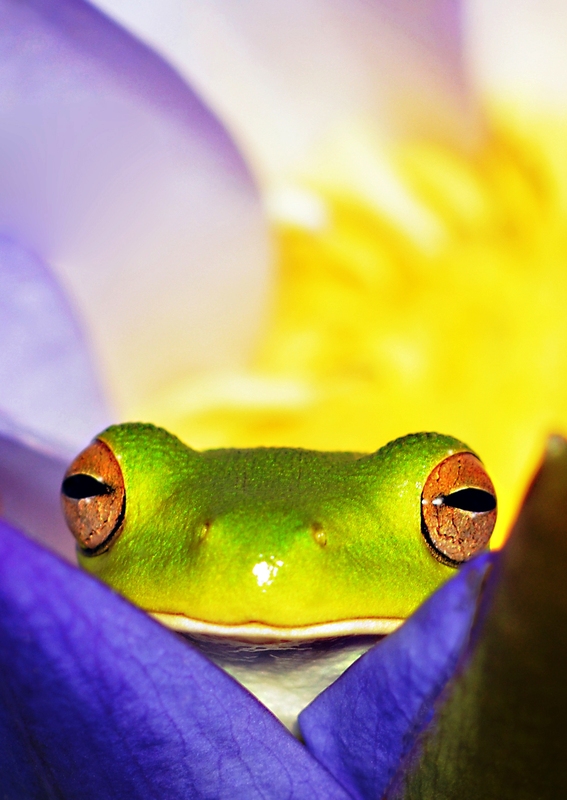 A White-lipped tree frog Litoria infrafrenata looks out from a water lily flower. Photo: David Clode. “That’s a long way down!”. Norhtern dwarf tree frog Litoria bicolor. Cairns. Photo: David Clode. 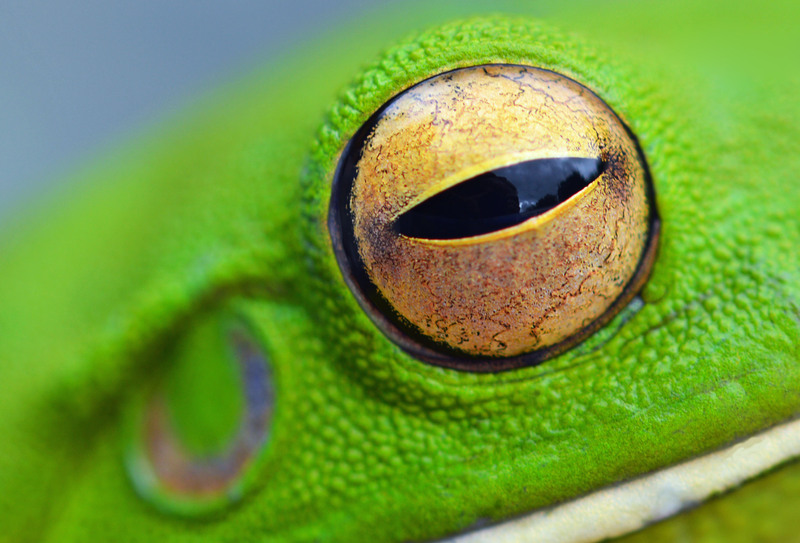 Close up photo of the eye of a White-lipped tree frog. Photo: David Clode. 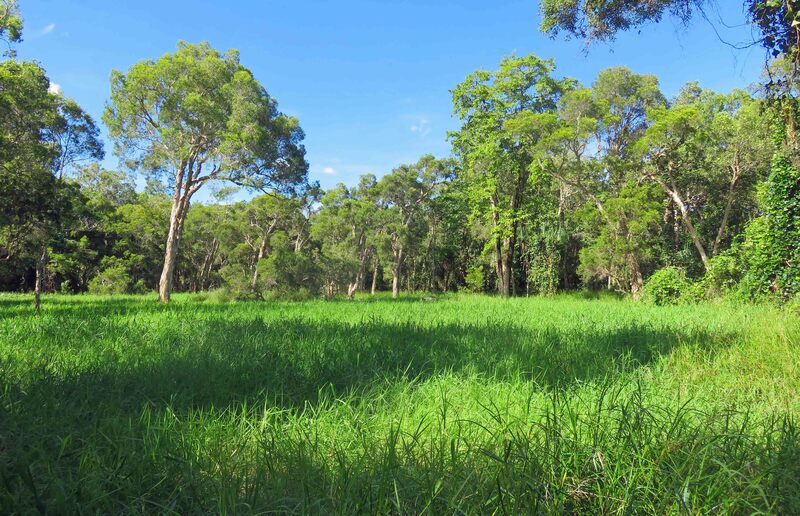 Seasonal wetland, West of Cairns Cemetery, where some of the frog photos were taken. The grass is actually growing above water, about 1.2 metres at its deepest (about .8 metre at this spot). A Red-bellied Black Snake lives about 20 metres to the right of where this photo was taken. 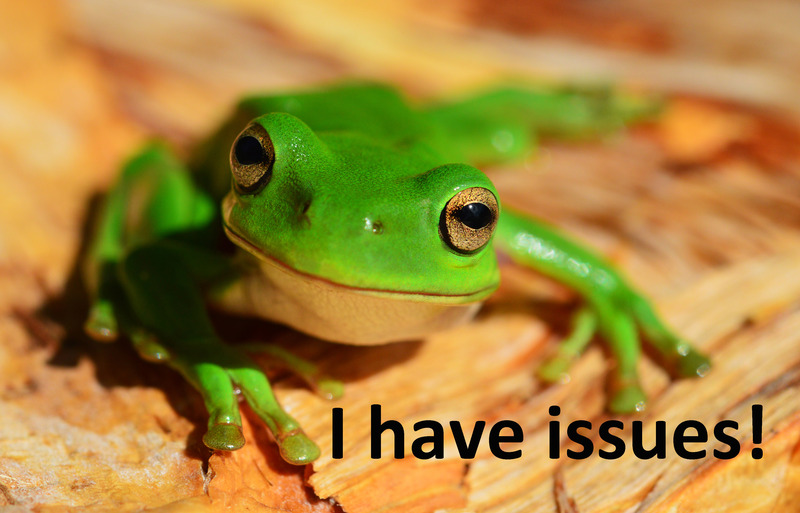 I’m interested in using one of your frog images for commercial use. Could you please contact me to discuss? Thank you.